Melbourne is uniquely blessed with a plethora of amazing dining options - nowhere so abundant and and diverse as in Melbourne's CBD. We've picked a few of the best options in our immediate area. This is by no means an exhaustive list - there are numerous other options within walking distance - it really is just a matter of personal preference. As always, feel free to ask our knowledgeable reception staff if you need any specific recommendations as they're always happy to share their own favorites. Cumulus Inc. is a great little restaurant nestled between the brilliant (albeit tiny) café Tom Thumb and the black box theatre 45 Downstairs which has been the locus of many great artistic productions in Melbourne’s flourishing CBD. With a sparse, yet warm décor and design the restaurant is not unlike any other great eatery you’ve been too. The requisite odd lighting fixtures, great service and excess of natural light are all there. The cuisine is Modern Australian with some elements of Italian and Asian. The food is consistently delicious, the staff warm and receptive and the atmosphere very friendly – erring on the side of sophistication and class at all times. The tuna tartar comes highly recommended. If you’re looking for a classy dining experience you can't go wrong. Whilst definitely on the pricier side, you most definitely get what you pay for. Bookings are recommended for dinners and special events in advance, as it’s a small, and very sought after, destination. 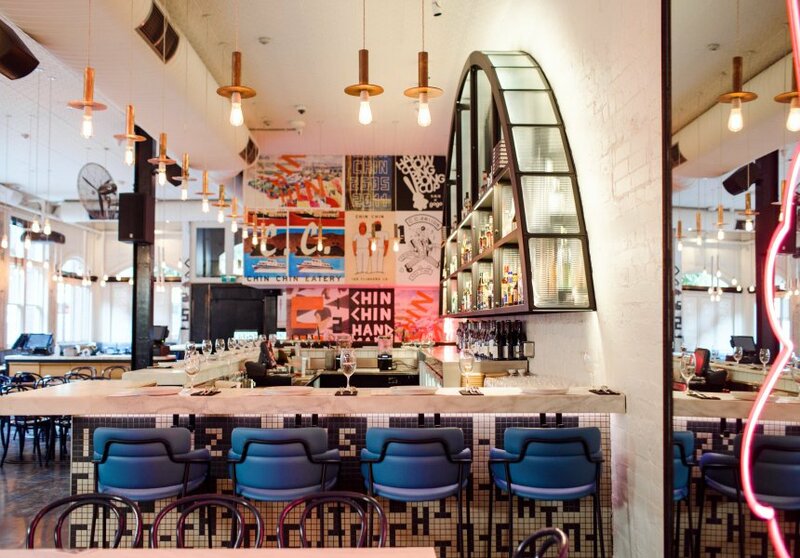 Chin Chin is an upscale Thai restaurant in Melbourne’s flourishing CBD - just a two minute walk up Flinders Lane! Featuring some great and interesting spins on classic Thai food, this restaurant had over the past few years become a staple of Melbourne dining. 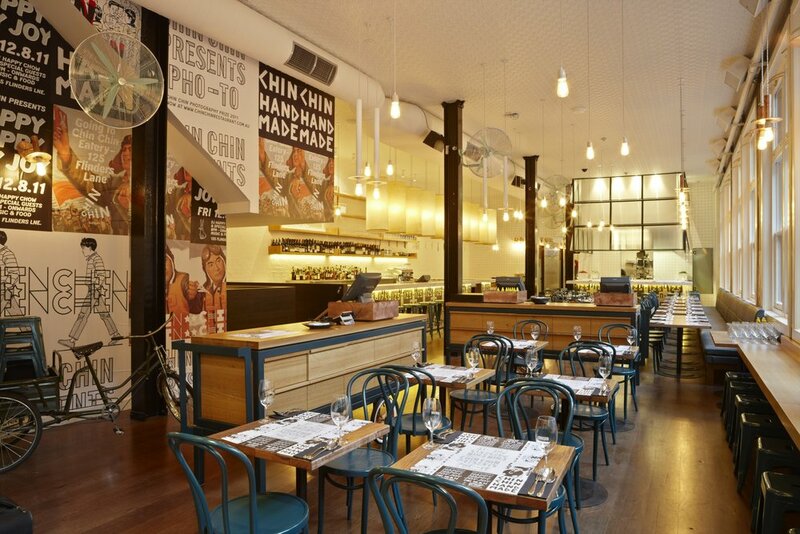 With a cavernous inner-city space the restaurant is constantly bustling with energy and laughter. The management here really go out of their way to produce a fun and hip atmosphere with great music, art and film installations and even a floating disembodied voice teaching you valuable Thai phrases as you go to the bathroom. Chin Chin has a great vibe and tasty food that's worth the wait. Unfortunately they don’t take bookings so it's advisable to go early for dinner service or perhaps during lunch in order to ensure you get a table, because if you go at 7pm on a Saturday night looking for speedy service you will likely be disappointed. 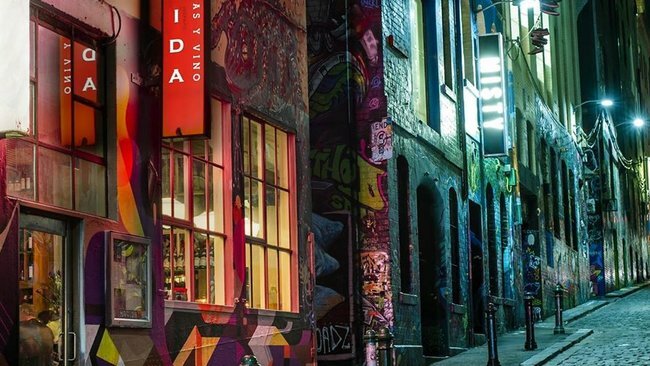 Movida is a gorgeous little eatery on the corner of the famous Hosier Lane and Flinders Street. There’s the main Movida and Movida Next Door, which provides tapas and wine for light lunches or pre-dinner drinks. It’s a warm, little space that lives in the shadow of the Forum Theatre. The décor is extremely cosy and rustic and the service excellent. They even make their own bread – they have a Movida baker which specifically bakes homemade bread every morning just for them! Their menu is varied, courageous and inventive. A modern mix of different Spanish styles that lives up to the hype. Foodies and fine diners alike will love this place – and if you do too there’s a cookbook that you can purchase with their most loved recipes. Bookings will most likely be required for the evening or for special events. A true Melbourne institution and a great place for a date. Supernormal is just down the road from us here at Flinders Landing Apartments. 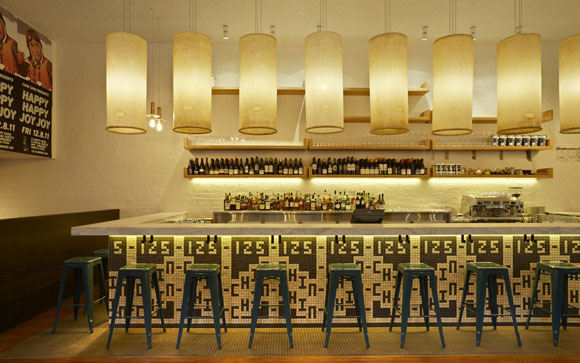 With a diverse pan-Asian culinary theme and slick minimalist design Supernormal is a pleasure from start to finish. Andrew McConnell, as expected, does not disappoint. 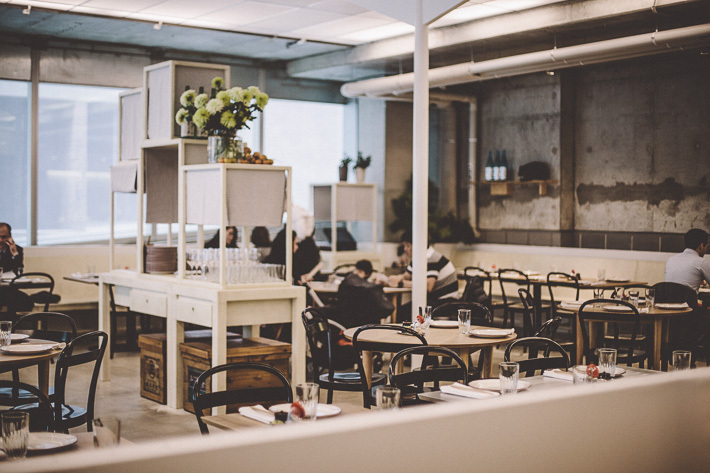 The space is quite cavernous, given the inner city location, and although can be quite loud as a result of the eager and expectant diners, it is not unbearably so. Given the size of the restaurant they don't take advantage by over-seating, which is appreciated. It's comfortable, spacious and the staff are very kind and courteous. Top marks all around - the lobster rolls come highly recommended. 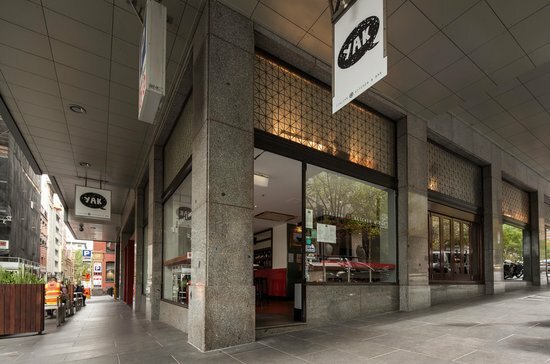 The Yak Bar is directly across the road from us here on the 'Paris-End' of Flinders Lane. Boasting a large, chic space, marble fittings and delicious modern Italian cuisine it's our first port of call for great food in the city. Yak Bar has a focus on fresh, seasonal ingredients and an artisan hand-made style food and it shows. Open for lunch and dinner five days a week for both walk-ins and bookings - the staff will always make you feel at home.